Tired of the same old approach to Human Resources? Ready to start talking about talent in a whole new way? 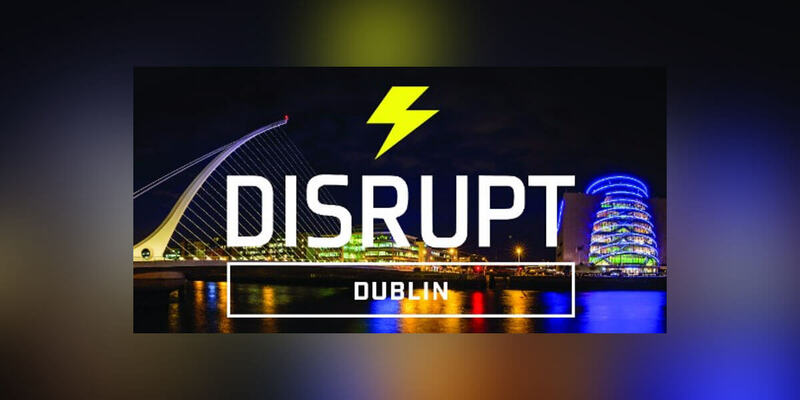 DisruptHR Dublin is designed to inform and empower business leaders, human resource professionals, and anyone who is passionate about talent. DisruptHR Dublin believes that the way employers have approached people and talent in the past, will not be how it is done in the future. This event aims to shake things up, challenge attendees to think differently and inspire them to make changes in their organisations.